Windows Admin Notebook: Outlook: Resolving credential pop-up issue after moving to Office365. Step by step. Outlook: Resolving credential pop-up issue after moving to Office365. Step by step. After moving some mailboxes to the cloud, you can enter dark zone. Some, most or even all of the users could start complain, that this nagging credential pop-up starts showing up after every Outlooks windows open. In most cases it is enough to click Cancel to start using Outlook, in others - you have to provide password. Below you can see solution for company that I manage. It could resolve your problem or let you know where to search problems. After any step please restart Outlook and check its behavior within 5-10 minutes. 1. 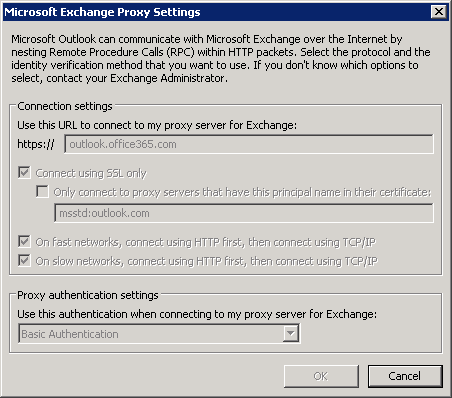 For testing purposes - remove any access for other mailboxes which users has access to from Exchange and Outlook side. Go to advanced account settings and look if it has another mailboxes added. If yes-write down each name and remove them all for testing. 3. Check DNS suffixes on any used connection (Wi-Fi, LAN) advanced TCP/IP protocol version properties. In the “Append these DNS suffixes (in order)” you can find some entries which are OK, but if they are not set for your company or you know they are not correct – remove them. 11. 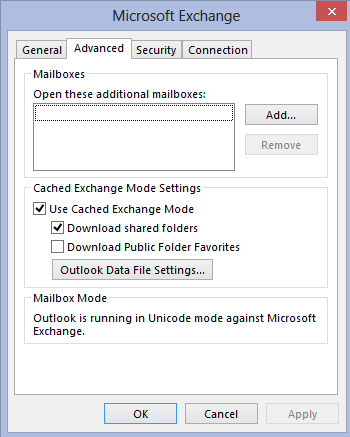 Run Outlook with /rpcdiag switch to check exactly how Outlook is trying to connect,make a screenshot for future use - maybe Microsoft support? 12. 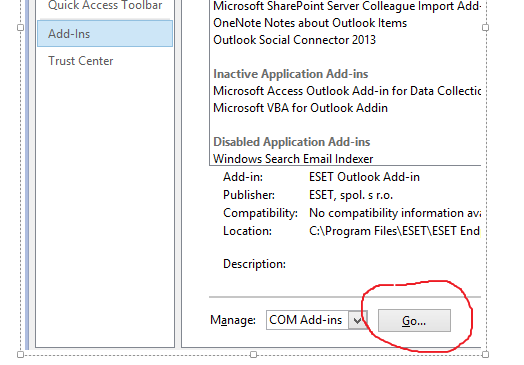 When Outlook is opened rightclick on Outlook icon in the tray and select "test connection" option, and check to which servers Outlook is trying ro connect,make a print screen too. 13. Create the same user account on clean Windows installation.If Outlook will work properly, recreate Windows user profile on problematic computer. This is very good effort from developers of the outlook from users of this platform can get rid from available errors. With share of information on here writer did very well from facers can get right guidance in easy way. Delete any infected files that were brought in the scan. We recommend that you update your antivirus program regularly.